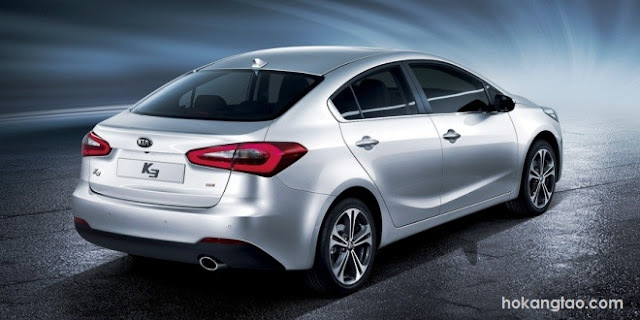 Kia Forte 2013 is expected to be in Malaysia’s Market around Q1 / Q2 2013. To be updated once the official price list is released. Share this with your friends now !! Visit Kia Malaysia for more updates about Kia Cars.